There’s no person in this world who doesn’t like eating cakes! But even though all cakes in general are always super tasty, Disney cakes are definitely always on the top of the list! I mean having birthday cake with your favorite Disney character must be the best cake you could ever have for your birthday! 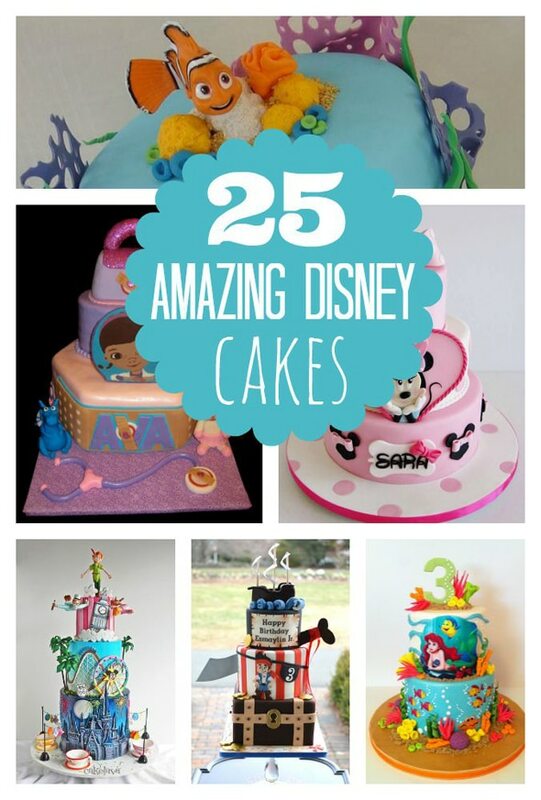 Make your next celebration truly magical with these 25 Amazing Disney inspired cakes! So what are you waiting for?! Just check out the recipes and start preparing a cake with your favorite Disney character! Tell us you favorite cake below in the comments! We would love to hear which one you like the best!